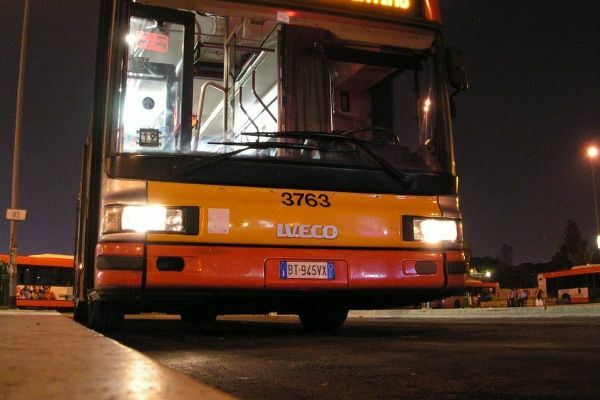 24-hour strike on Wednesday 5 February. 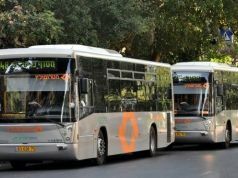 Transport trade unions postponed the strike due to the recent bad weather but the date for the new strike has yet to be announced. 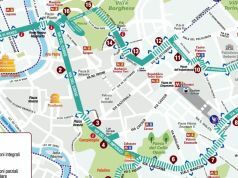 However it will likely follow the usual timetable: from 08.30 to 17.00 and from 20.00 to end of service. 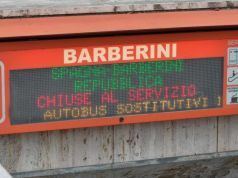 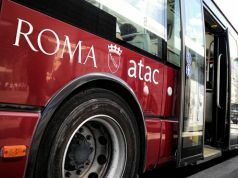 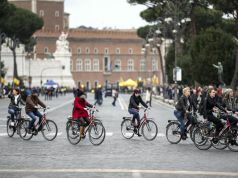 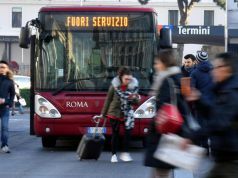 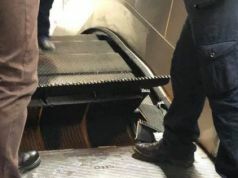 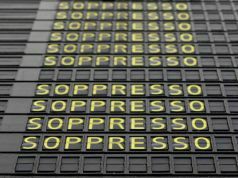 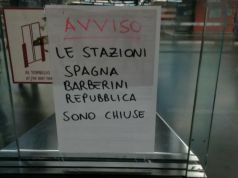 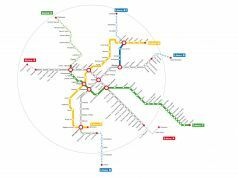 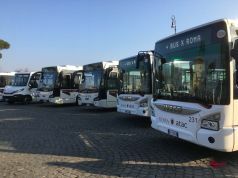 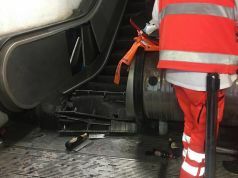 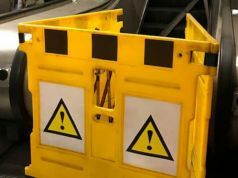 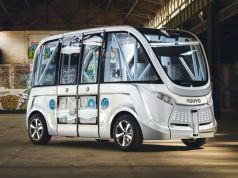 The postponed 5 February strike would have affected Rome's buses, trams, metro, light rail services Roma-Lido, Roma-Giardinetti and Roma-Civitacastellana-Viterbo, as well as 80 lines operated by suburban bus company Roma Tpl. 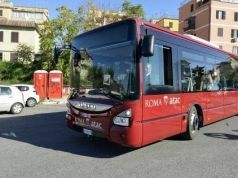 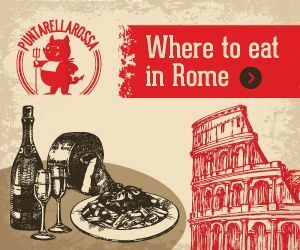 For full details see Muoversi a Roma website.